Korean electronics giant, Samsung, made a major splash in the car-tech market this morning by announcing it had acquired US audio company Harman. 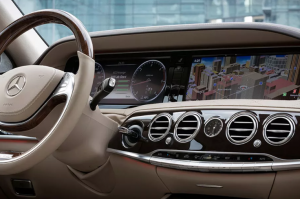 The all-cash deal is worth an astounding $8 billion, representing Samsung’s largest acquisition ever, and ultimately thrusts the company into the forefront of the infotainment technology market within automobiles. 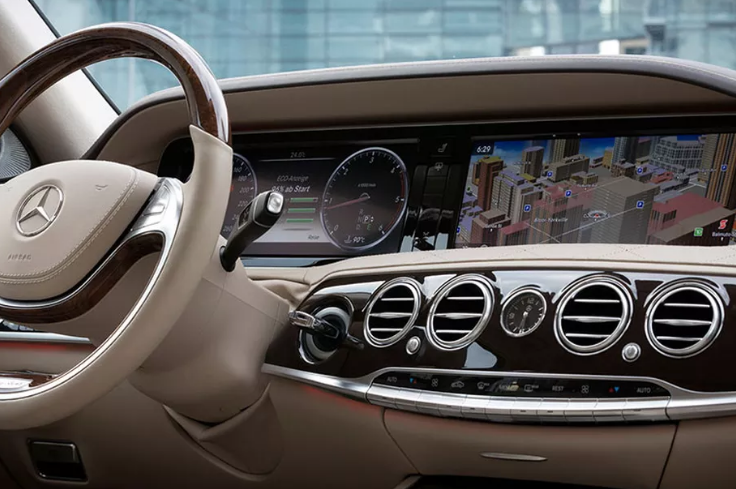 While companies like Apple and Google are still working on developing self-driving cars, it appears more and more companies, such as Samsung, are moving towards developing software for existing automakers.